In a practical environment, we understand that achieving cost efficiency is as important as maintaining quality control. Because of our size, our customers benefit from our economies of scale. Buying 80,000 lb. 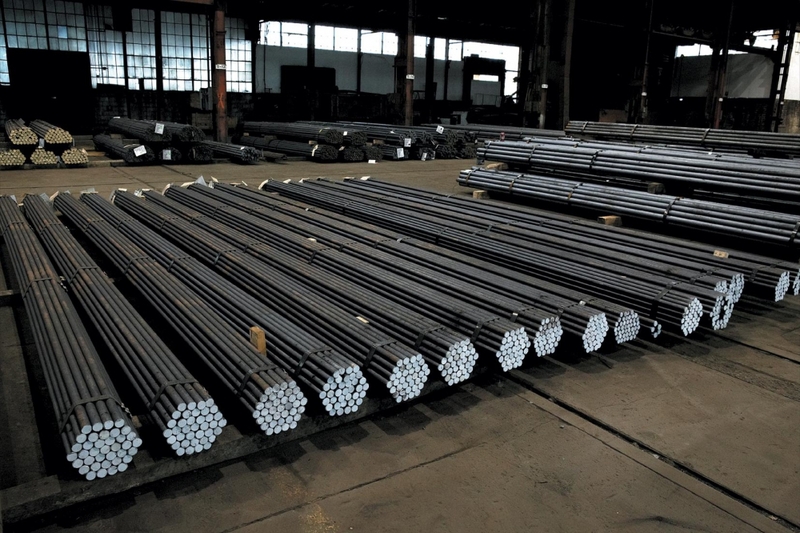 heats of steel and streamlining our production processes help us keep our costs down. And we’ll work with you to find additional ways to keep your costs down. We have the flexibility to tailor our machinery setup to your order, so we can meet your production spec requirements without compromise.